Composed by Thomas Morley. Edited by Kenneth Churchill. 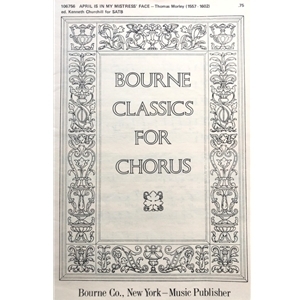 Published by Bourne Co.
Price shown applies to in-stock quantities only.